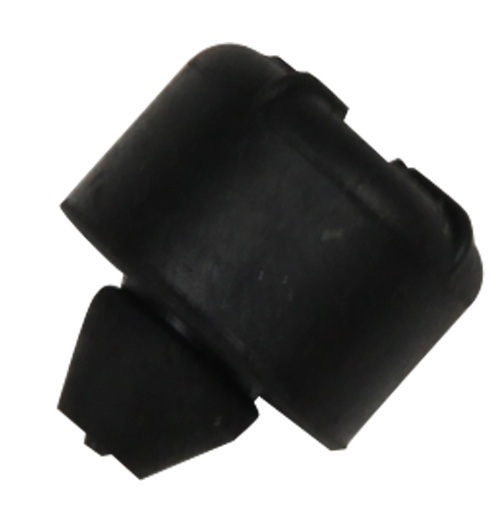 Here's a small part that protects your Grand Cherokee far beyond its weight class. These door overslam bumpers fit both the front and rear doors of your Grand Cherokee and absorb shock so your car's body parts don't have to. Replace a missing, broken or cracked door overslam bumper with a new one from JustforJeeps.com. From genuine factory replacement parts to a wide selection of aftermarket accessories, JustforJeeps.com has the parts you need to keep your Jeep looking good and running like it should. Good OEM replacement. NOT cheap material.